* Mouth opens up when handle is compressed. 1. Each forcep is individually packaged in it's own factory sealed packaging. 2. All forceps are pre-sterilized. Good for up to 3 years from date of sterilization. 3. All forceps were sterilized on 9/26/2011 or later. 4. You can autoclave is you like. 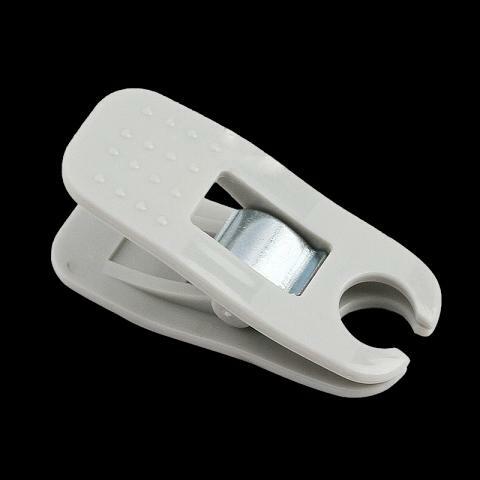 Clips can withstand temperatures of up to 160\u00b0C. 5. Very light weight and easy to to use.